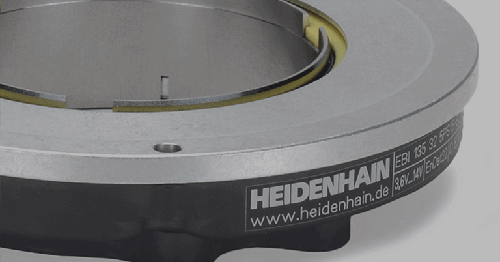 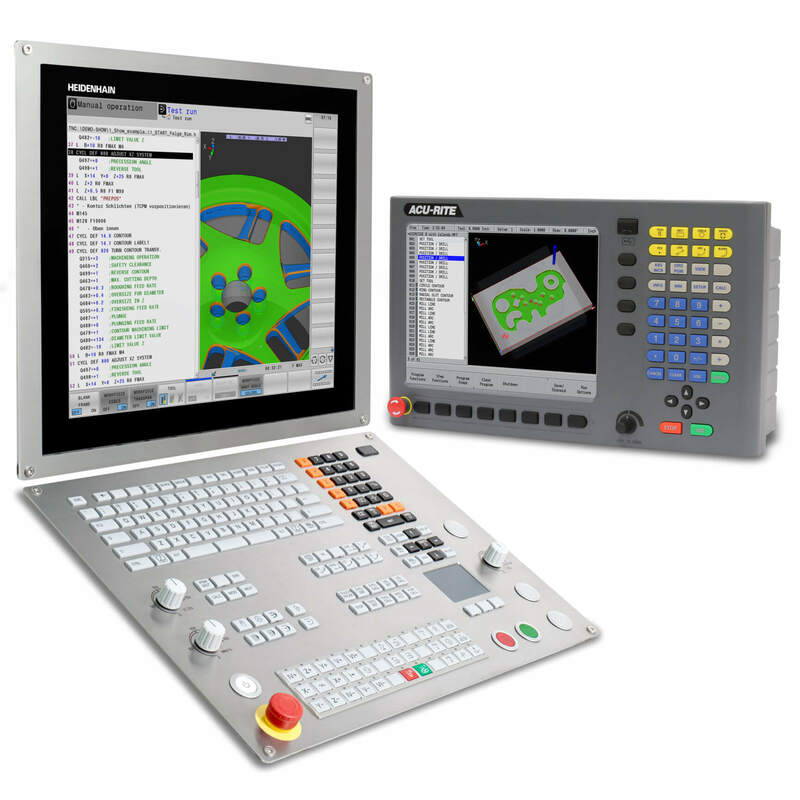 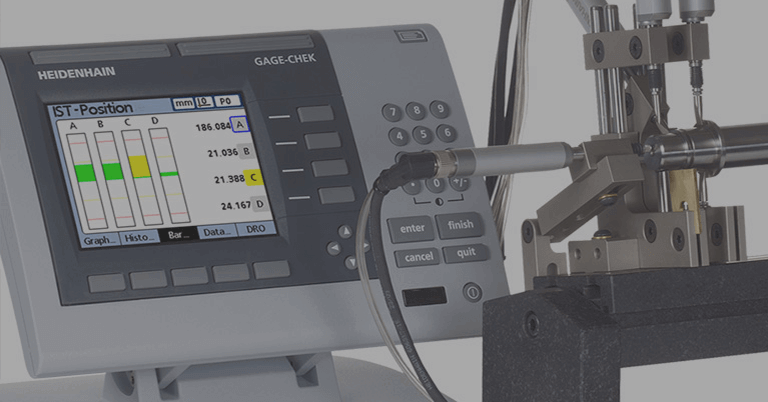 SCHAUMBURG, IL (January 2017) – HEIDENHAIN introduces a new series of functionally safe hollow-shaft connection encoders to the manufacturing equipment industry. 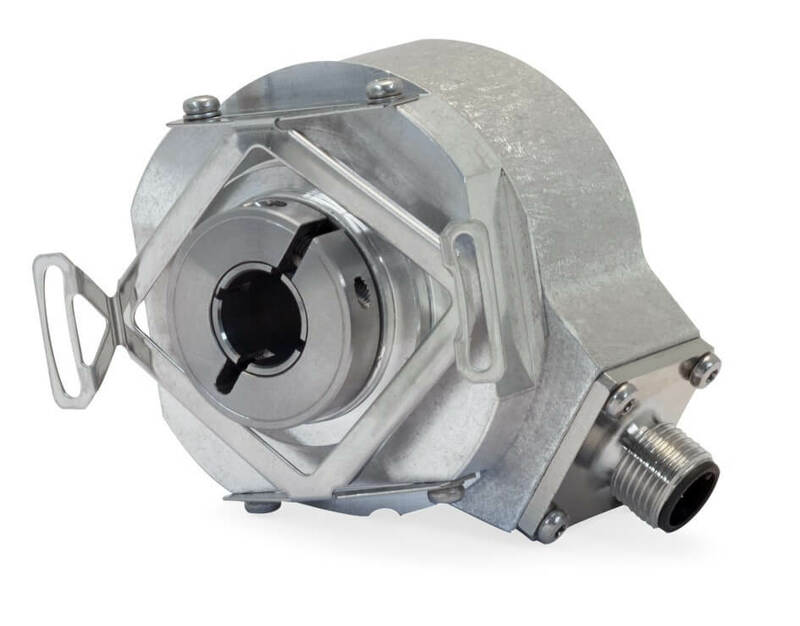 Called the ECN/EQN/ERN 400 series, these new rotary encoders are especially useful in applications where quick machine shut-off is required in dangerous situations. 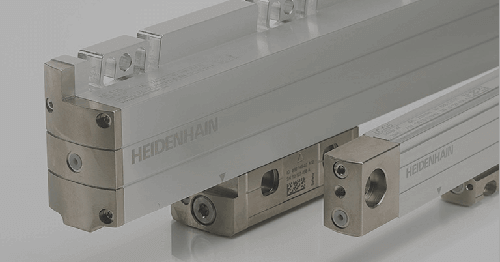 Featuring a new shaft coupling which provides mechanical fault exclusion for connection to the customer’s machine shaft, these new ECN/EQN/ERN 400s are of particular use in safety-related applications up to SIL 2 PL d category 3 levels. The encoders are available with a blind hollow shaft or a hollow through shaft with a choice of 10mm or 12mm diameter. 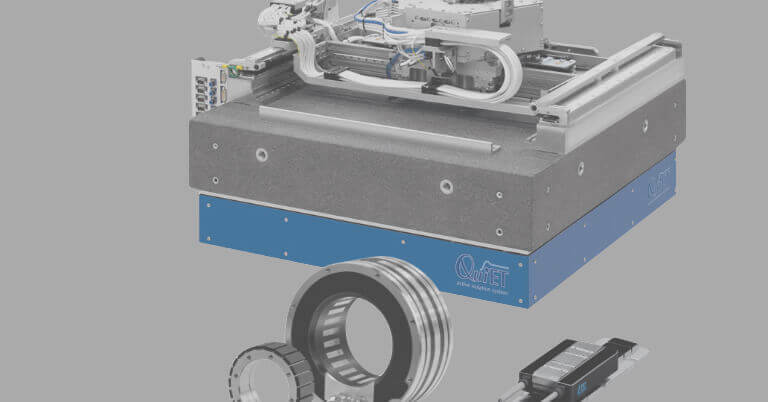 The safe ECN/EQN/ERN 400 hollow-shaft encoders will be offered with either the EnDat 2.2 or DRIVE-CLiQ absolute serial interfaces or even an analog 1 VPP output. 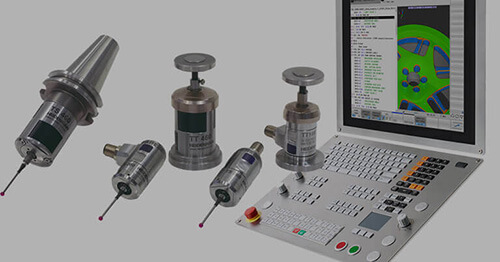 Encoders using the EnDat2.2 and Drive-CLiQ outputs will additionally feature an internal temperature sensor integrated in the encoder electronics as well as an evaluation circuit for an external temperature sensor to use for evaluation of the motor temperature. 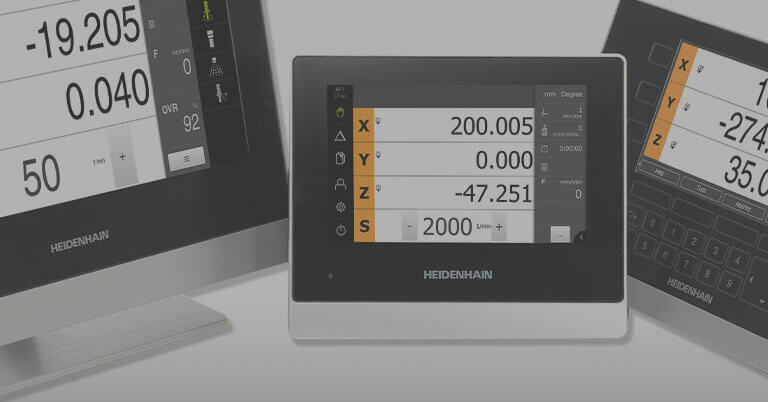 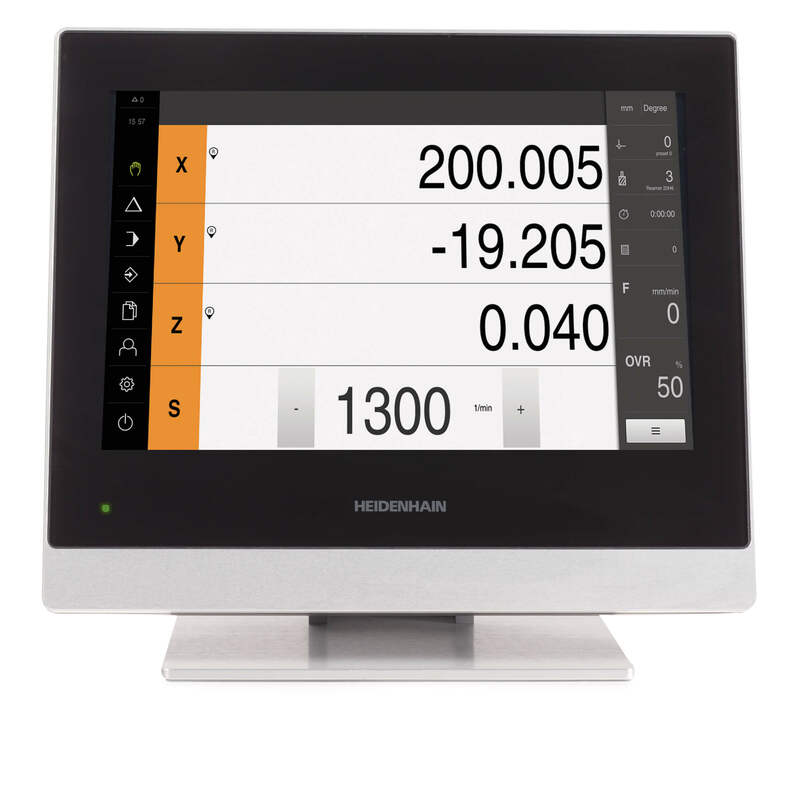 These ECN/EQN/ERN 400 encoders join the array of functionally safe products offered by HEIDENHAIN that cover a multitude of different sizes, scanning technologies, and applications.